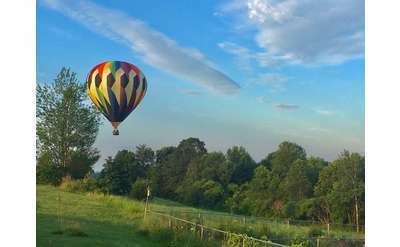 Looking for something to do outside of Saratoga Springs, New York? 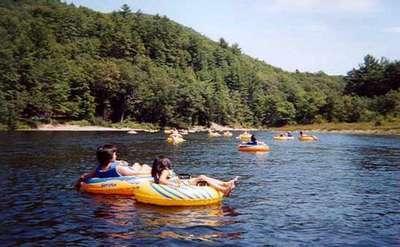 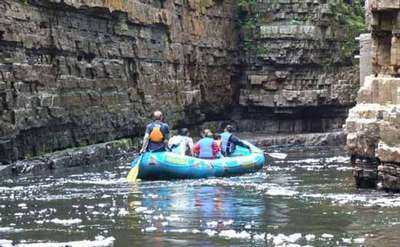 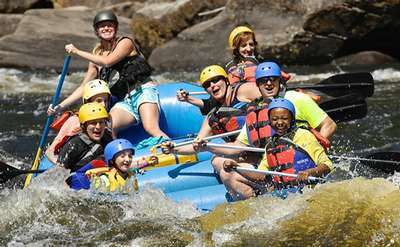 Venture out and experience the many activities available in the Adirondacks! 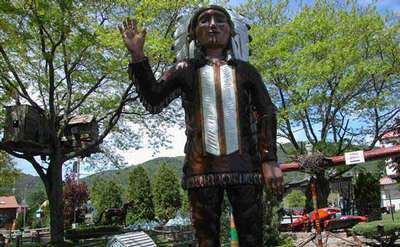 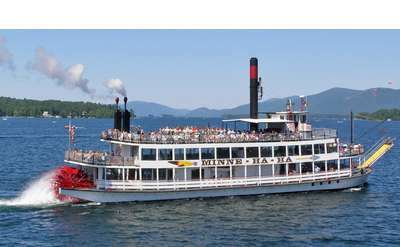 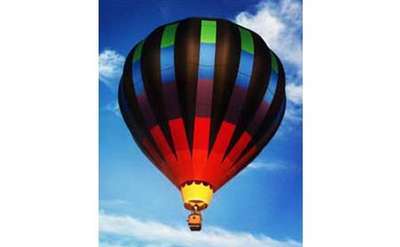 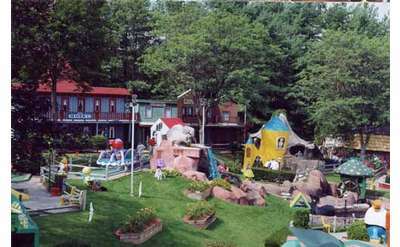 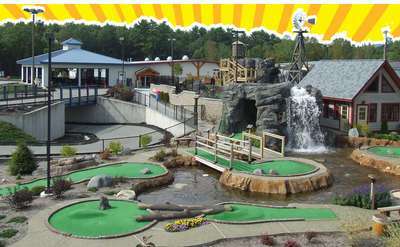 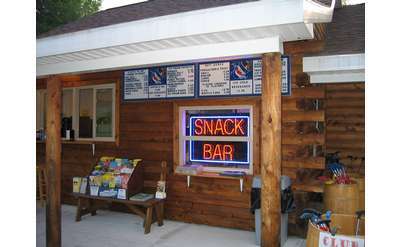 All of the attractions listed below are just a short drive from the Saratoga Racetrack.